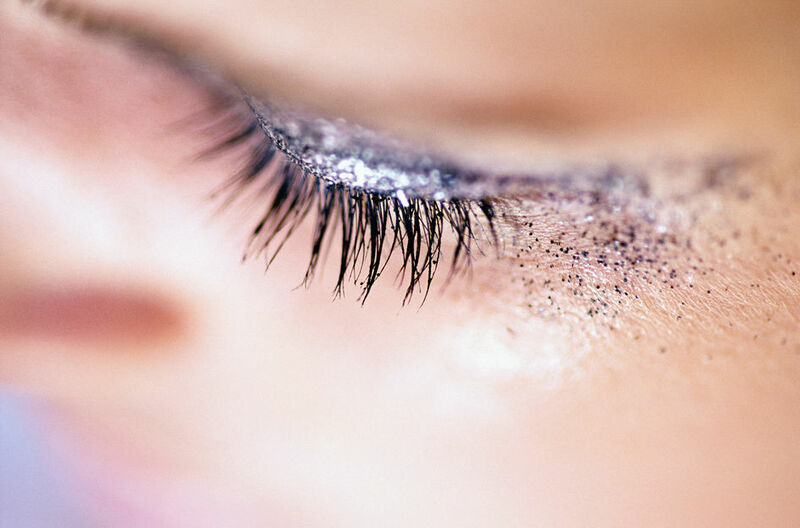 Longer, thicker eyelashes can do wonders for a woman’s face. Lash services have taken off in a huge way. I personally love the way eyelash extensions look but don't have time to keep up with them. For people like me, there is a solution. Give your clients fabulous lashes that look and feel naturally beautiful. Intensify Semi-Permanent Mascara is perfect for those who love the look of mascara on but don’t want the daily hassle of applying it. It’s a great alternative to waterproof mascara and gives the perfect coat to even the most sensitive eyes. Lasts anywhere from 10 days to up to 3 weeks and is completely maintenance-free! Semi-Permanent Mascara /0.33 fl. oz. Release Remover /0.67 fl. oz. Extend Lash Sealer /0.17 oz. Your clients will be hooked! Refectocil is Flying Out The Door! Refectocil products are hittin' the warehouse hard this week. With so many color options it's no wonder that this is one of our most popular dyes for brows and lashes. Apparently, there's people out there who even like the violet color. I'd like to see that... why? I have no idea... I'm just a shipping guy! See our great Refectocil selection HERE!